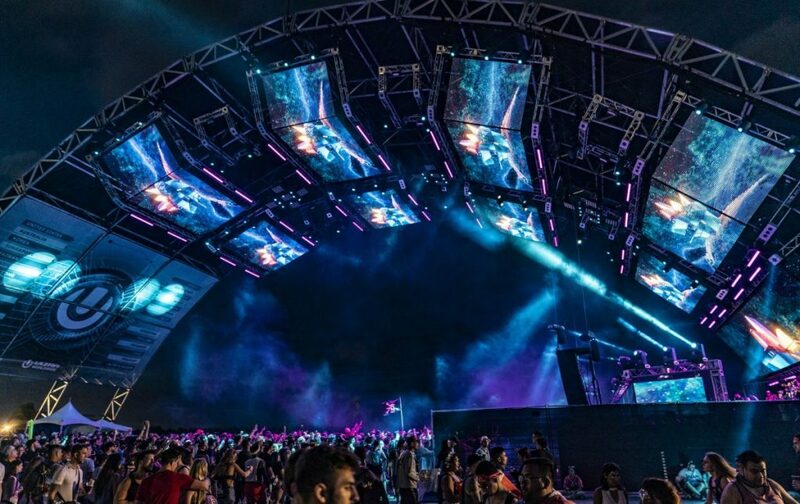 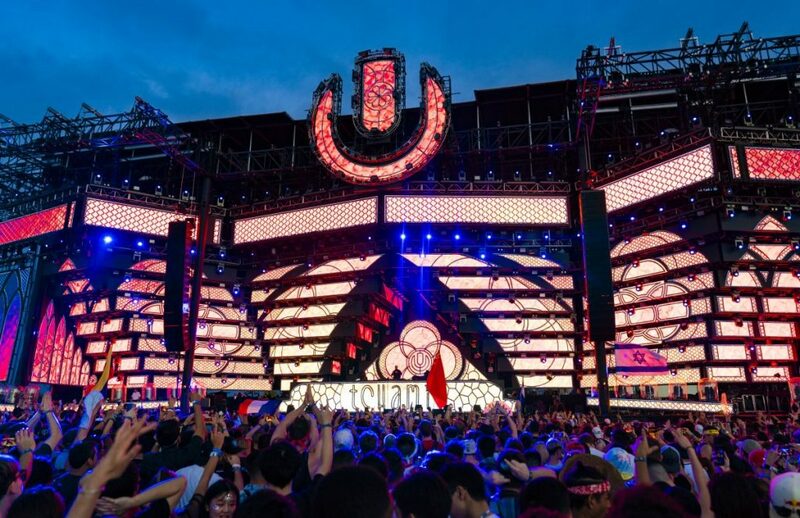 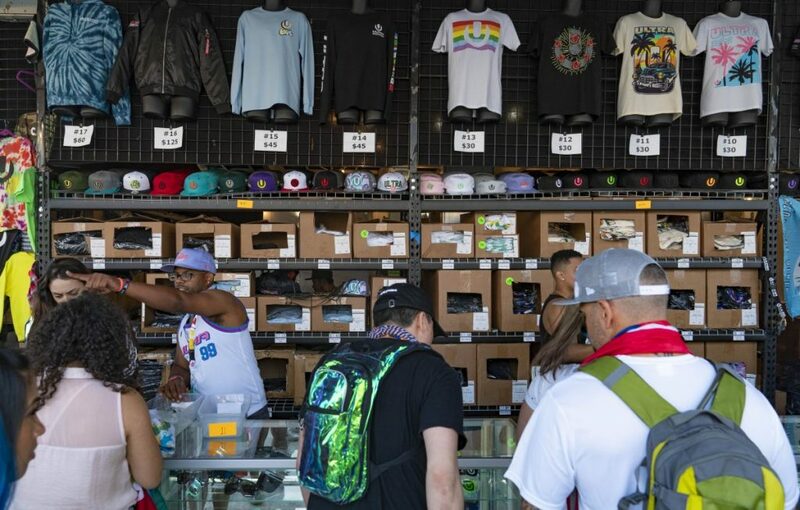 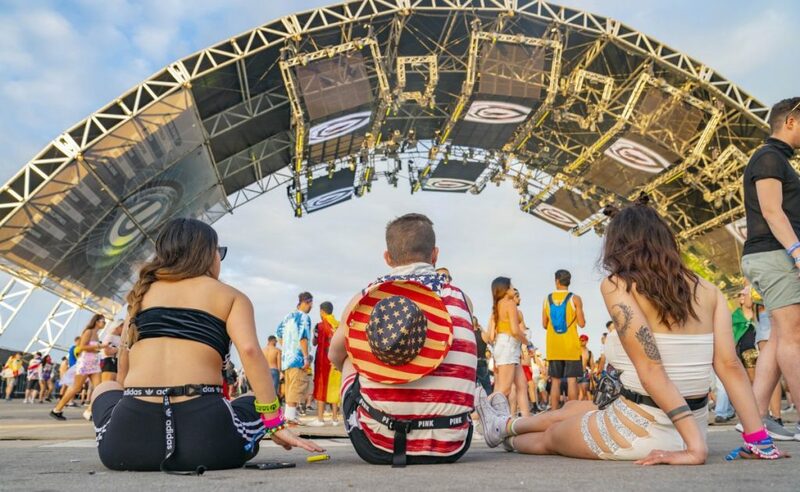 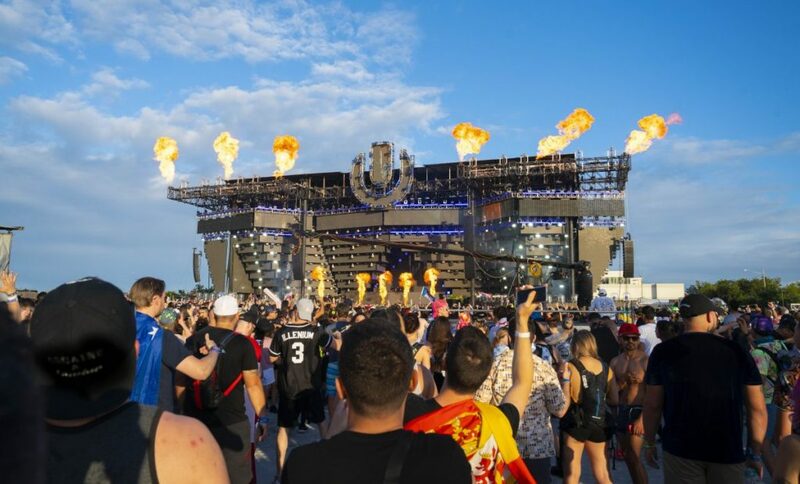 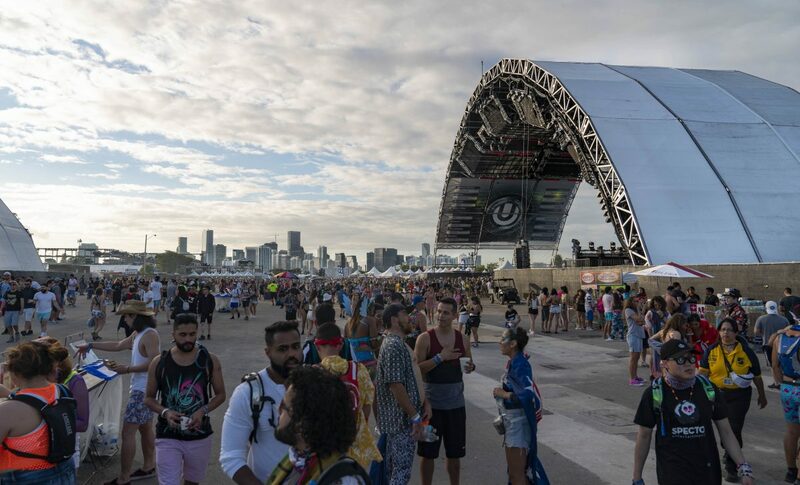 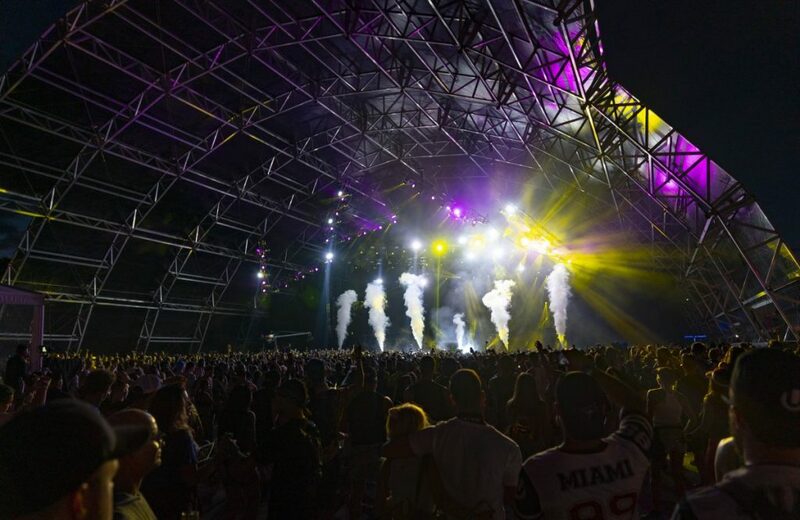 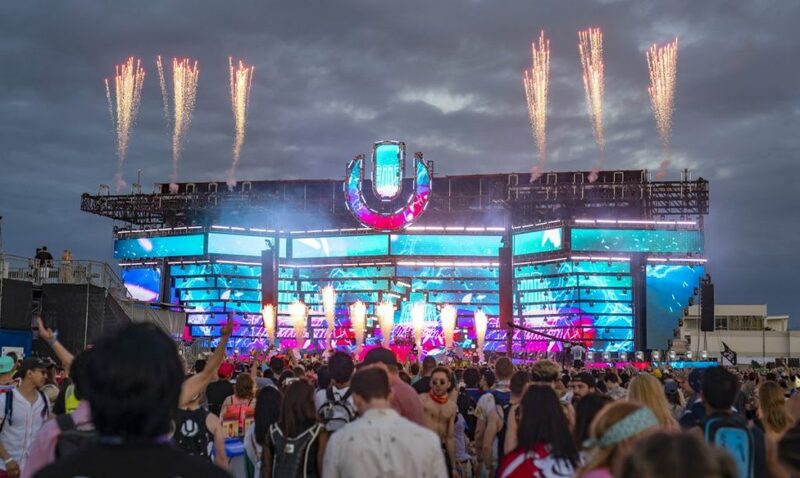 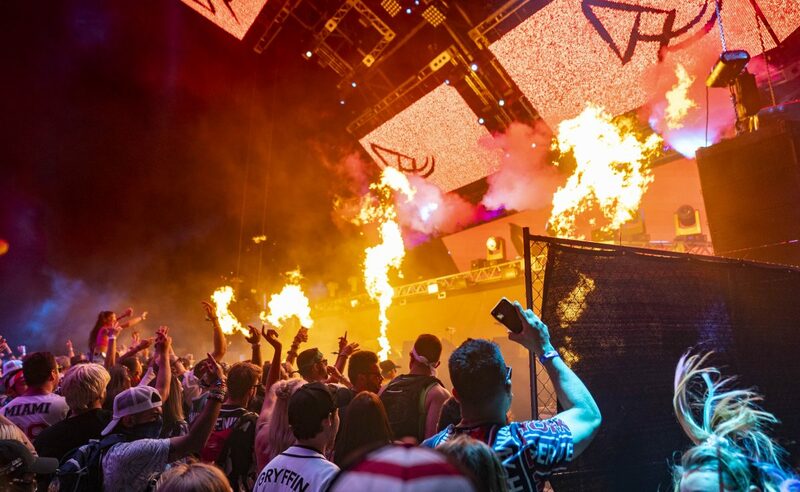 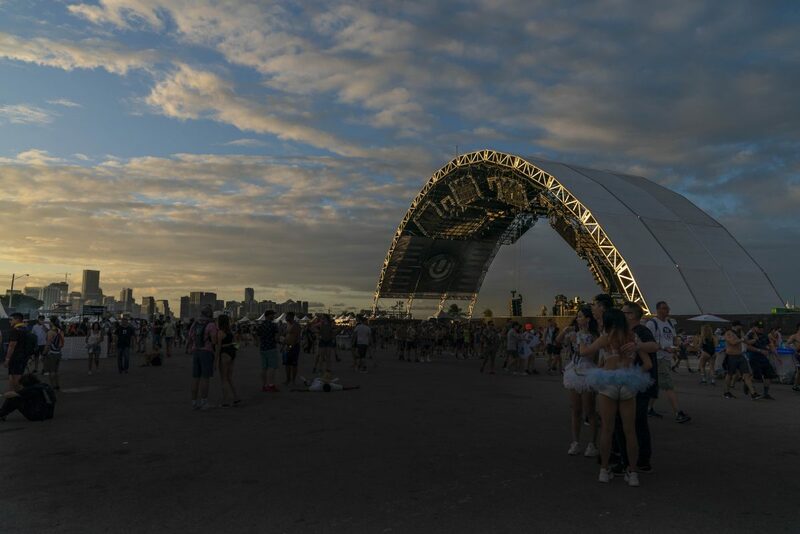 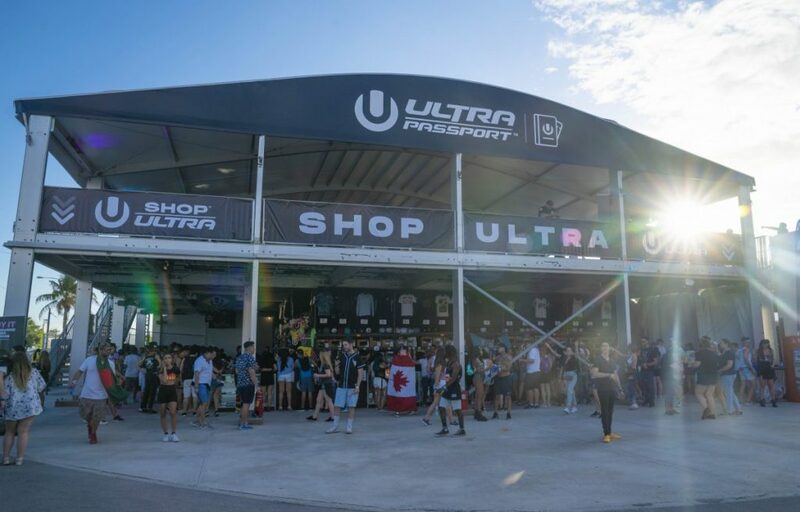 The Ultra music festival once again returned to Miami with approximately 50,000 festival-goers attending the annual event during the three-day weekend of March 29-31. 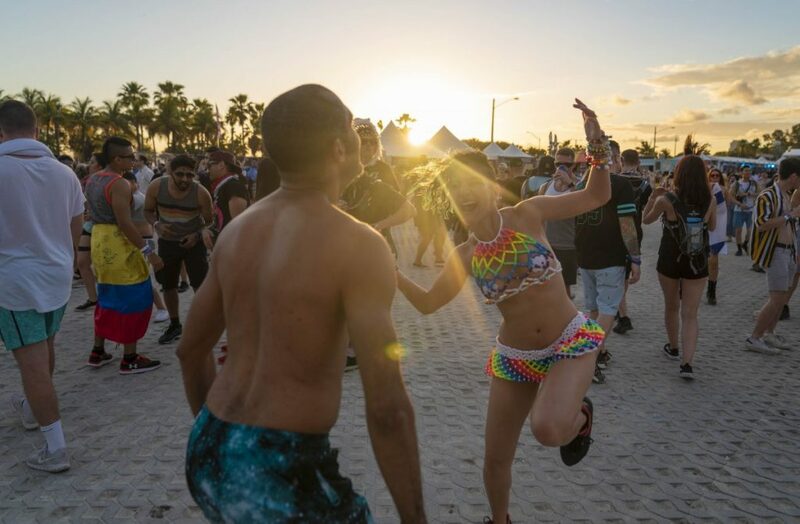 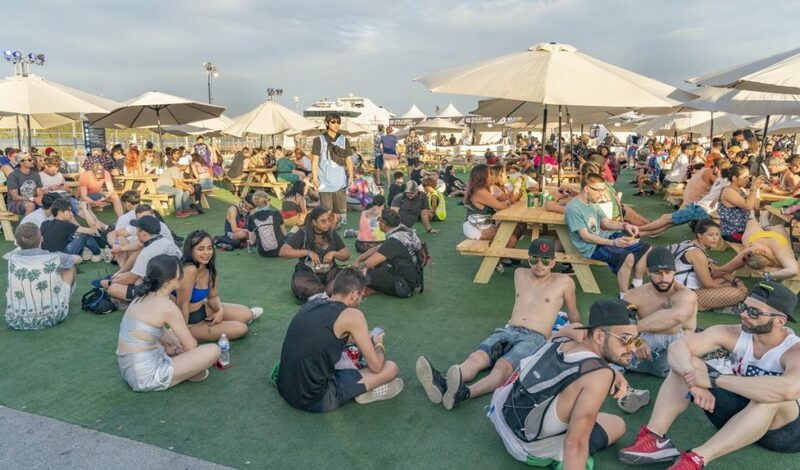 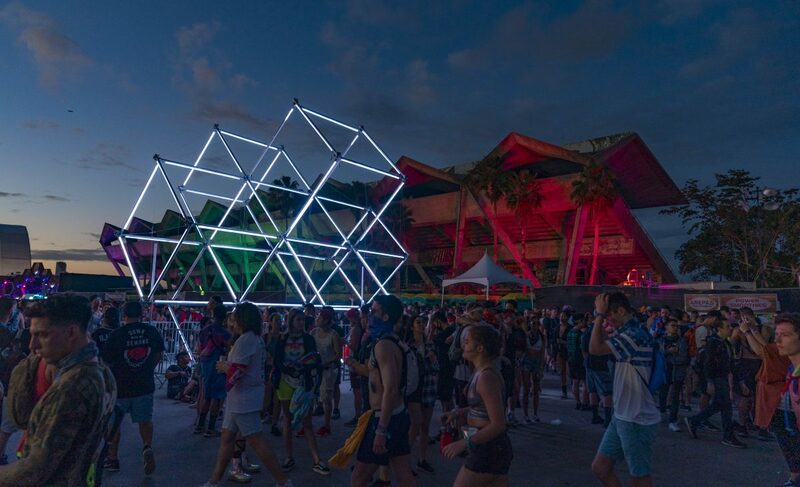 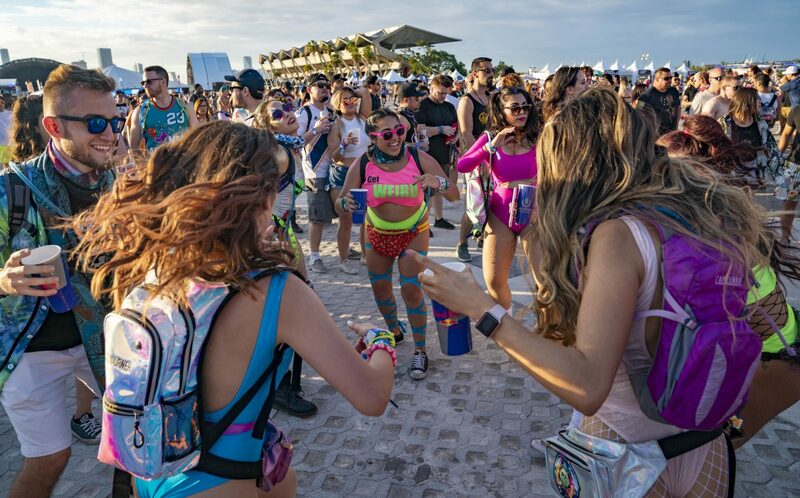 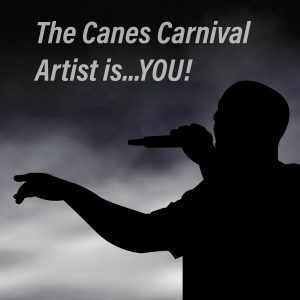 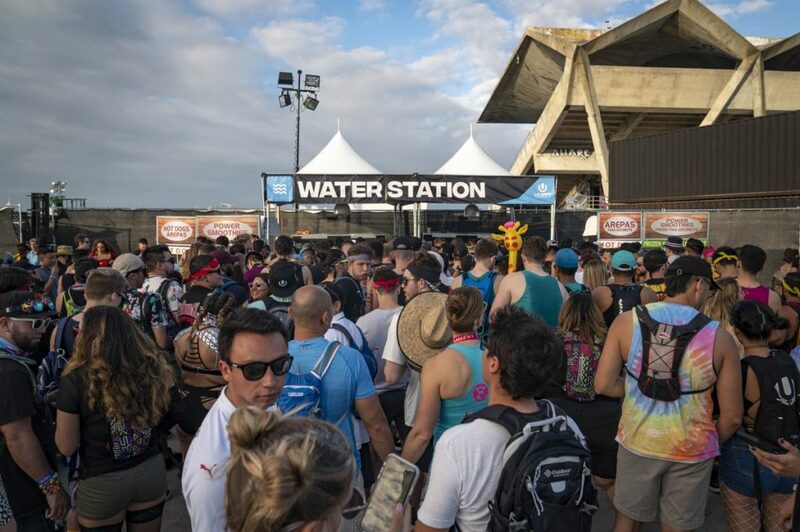 This year, the festival operated differently as it relocated from Biscayne Bay to Virginia Key, with the most notable difference being the shuttle system from three locations in downtown Miami that took attendees to the festival via the Rickenbacker Causeway. 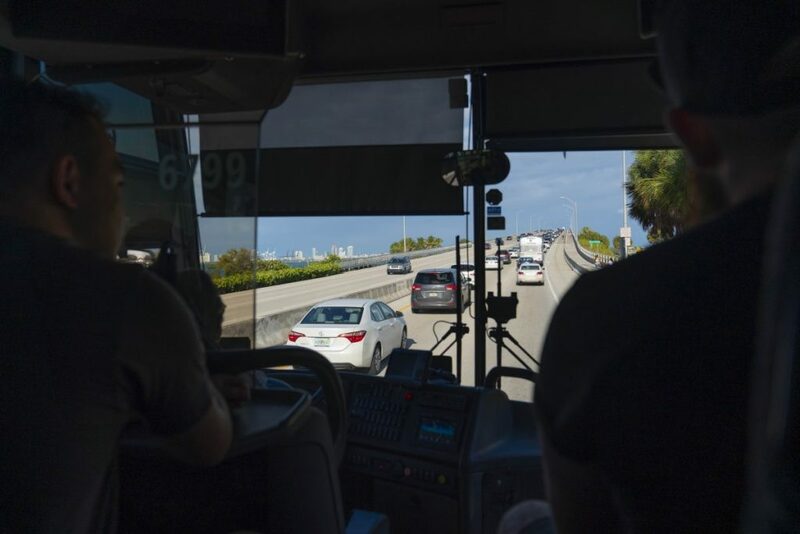 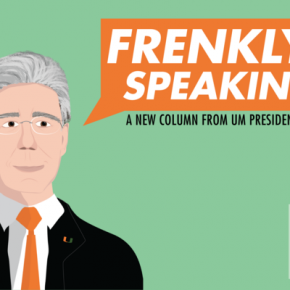 The new transportation system enraged many fans, including Haley Lanzoni, a freshman broadcast journalism and theater major. “They didn’t have enough shuttles and made us walk over the bridge back onto the mainland, which was three miles,” Lanzoni said. 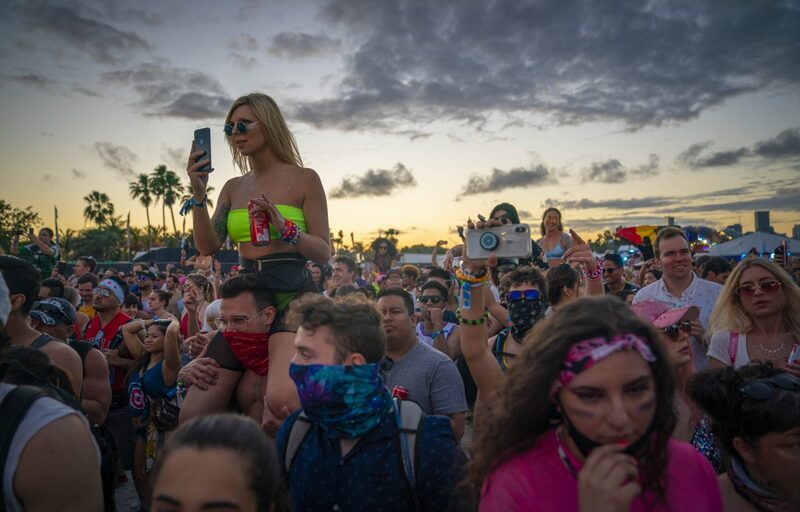 There where tons of people walking over the bridge, over a thousand, she added. Still, the festival delivered as a whole, with headliners The Chainsmokers, Martin Garrix, Zedd and Marshmello electrifying the crowd with high-energy performances, students said. 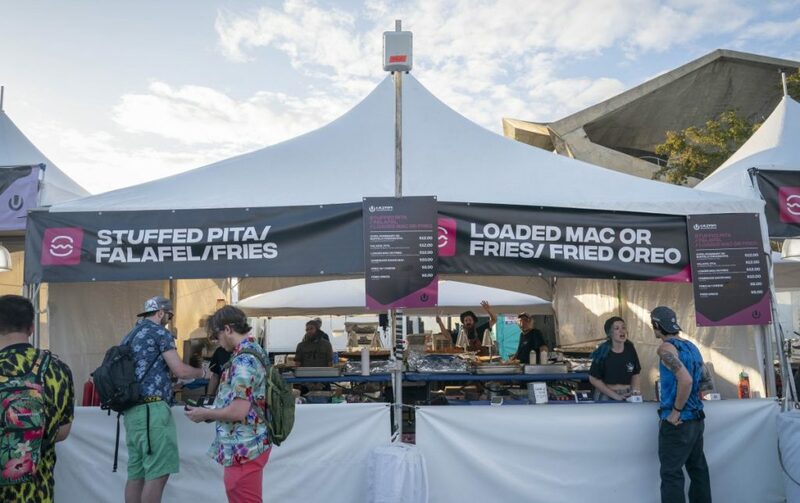 Motion pictures and advertising major Alex Veraart was captivated by the festival for a different reason. 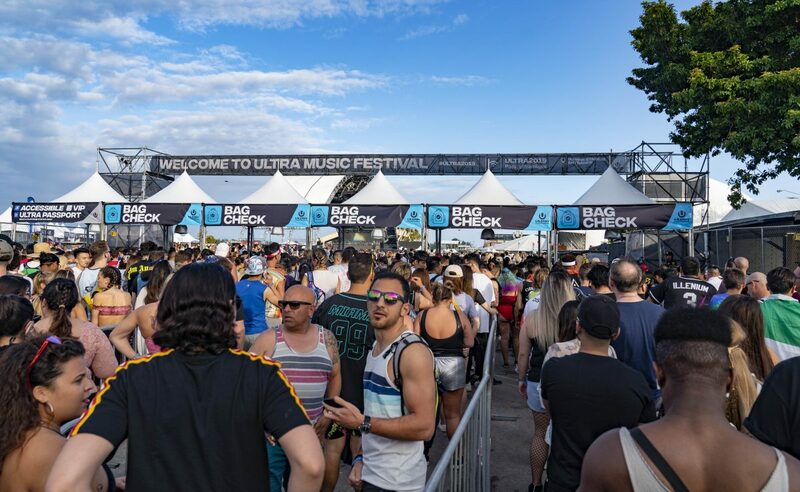 While Veraart and many others went to Ultra to release some stress, UM freshman Talon Smith, worked with volunteer organization Clean Vibes and spent hours sifting through garbage cans, separating trash from recyclables in the bins. 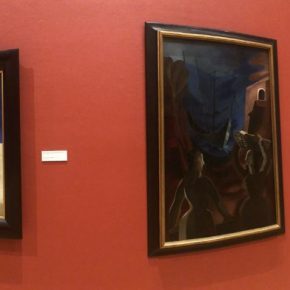 It did not always feel like work for Smith, however. 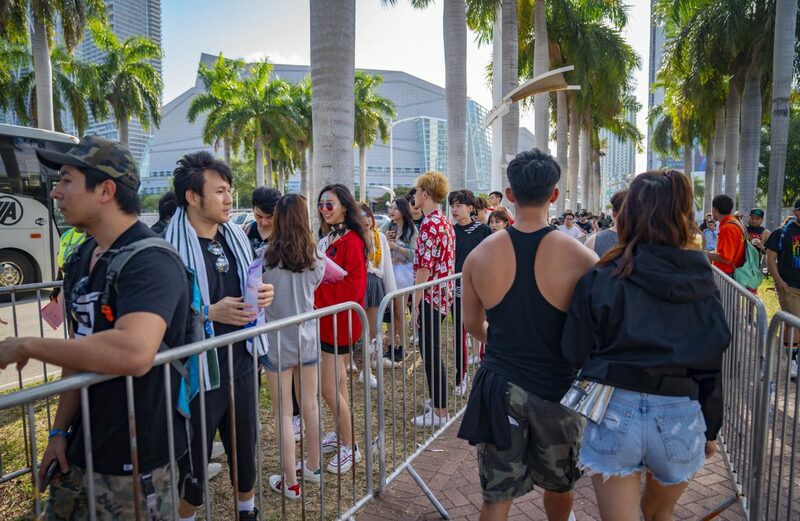 Being close to the main stage was still a rush, he said. 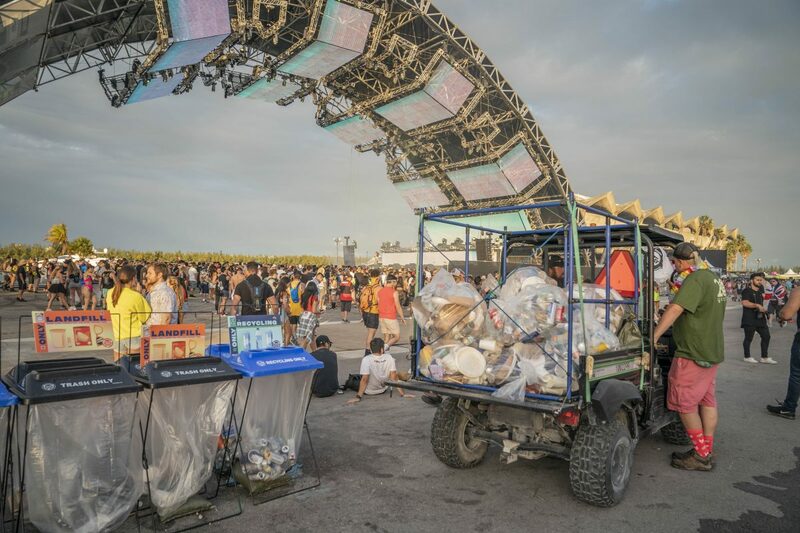 “I was just bumping to the music as I went through garbage cans,” Smith said. 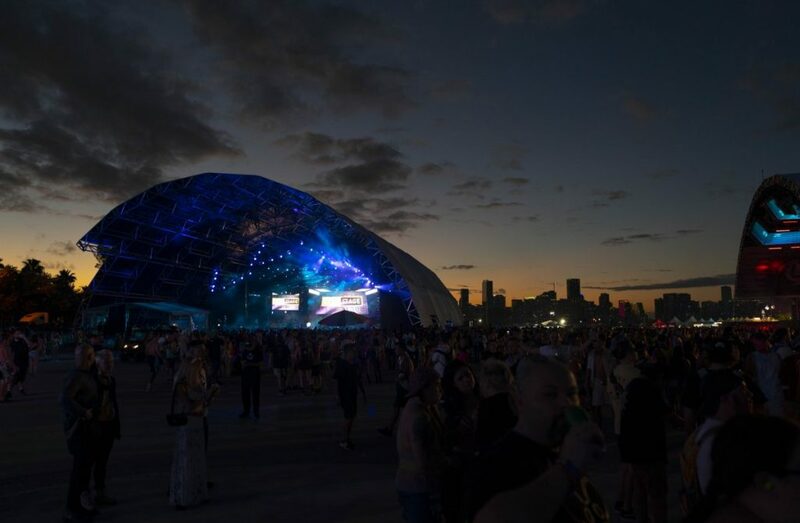 Though the experience was fun for Smith, he said he felt grateful for the impact his work had on the environment and on others. 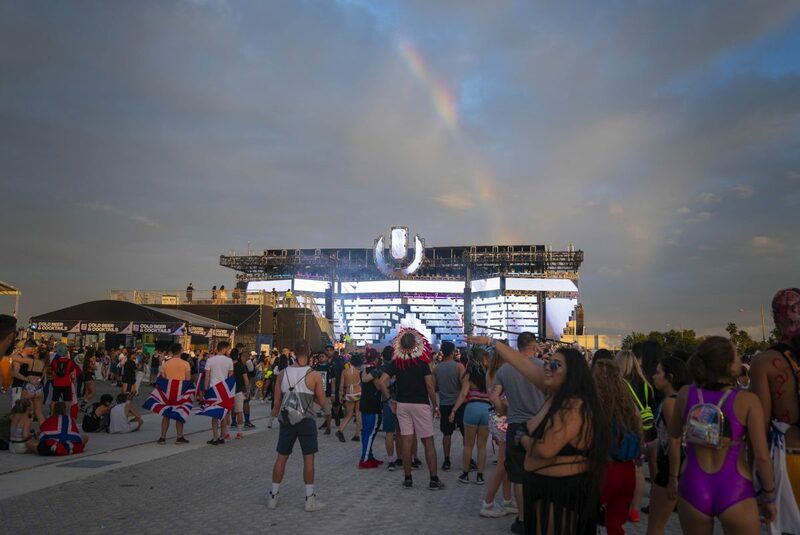 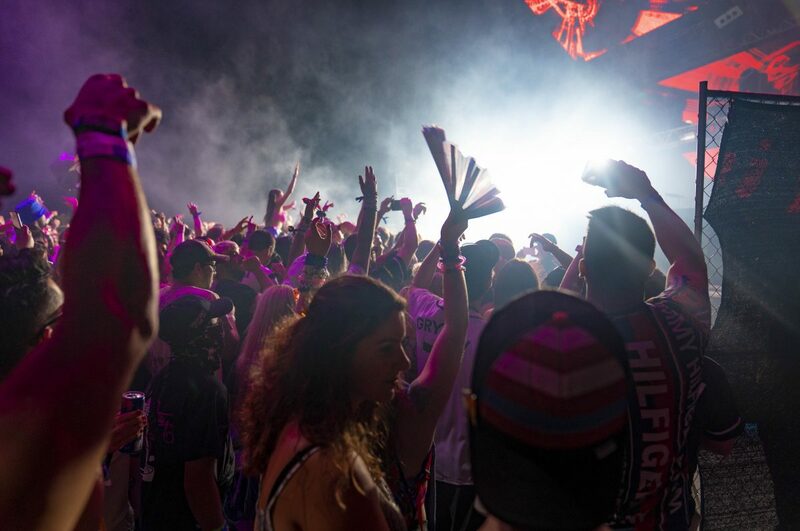 Check out the photos below to see a recap of Ultra day two through the lense of Hurricane photo and visuals editor, Hunter Crenian. 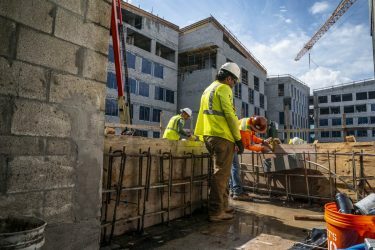 Eli Griswold and Bryan Acevedo contributed to this reporting.